When you need to sell quickly to settle a divorce or separation, a professional cash buyer company can help you sell the house fast: in just seven days. In most cases one party or the other wants to remain in the home, but in reality, raising the finance, taking over the mortgage or agreeing a price to buy each other out is not practical or easy. 365 Property Buyer are a family run company with our own cash funds to purchase your house quickly without delay. Getting divorced or going through a separation with a jointly owned home is not easy, we can help you move on and access the funds you need to buy or rent your next house. 365 Property Buyer offer a free instant online cash offer service so there is no more strain on the separation. Instantly getting a cash offer and finalising a quick house sale can help to ease your separation. We can quickly pay cash for any house in the UK, in just seven days or up to six months – you decide how fast you need to sell your home. 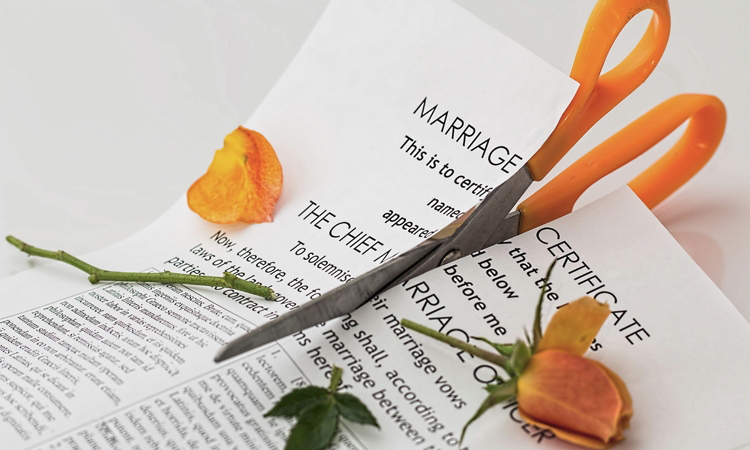 Not only is it stressful, but getting divorced or separating can be costly. Reduce the costs by selling you house quickly to a fast cash buyer. 365 Property Buyer will pay your selling legal fees with no deductions, no fees, no charges to deduct from the sale price. You get a quick sale, a cash buyer and no selling fees – essentially, you can sell your house for free when getting divorced or going through a separation.